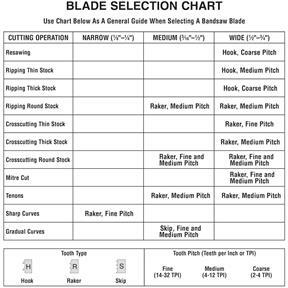 SuperCut Premium Carbon Tool Steel Bandsaw Blades are made from the toughest alloys, with a high silicon content. They feature precision milled, heat-treated teeth and a flexible back. They are our most versatile blade, suitable for all types of wood, non-ferrous metals, and mild steel (under 200 feet per minute blade speed). 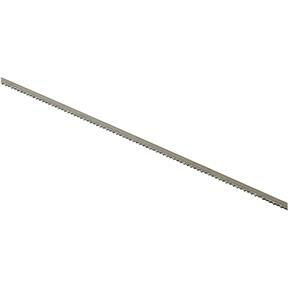 120" x 1/8", .025 kerf, 18 Raker.